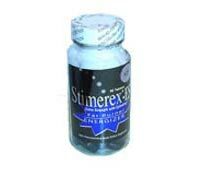 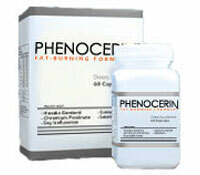 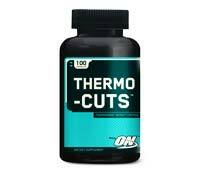 Stimerex-ES are ephedra diet pills that contain natural stimulants, such as caffeine and ephedra that burn fat and boost energy. 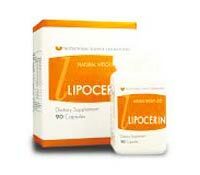 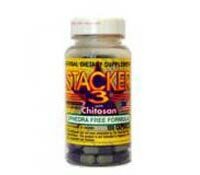 Stacker 3 Ephedra-Free Fat Burner contains Chitosan and stimulants such as caffeine to help aid in the reduction of unwanted body fat. 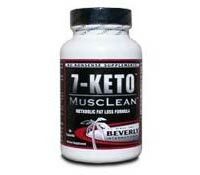 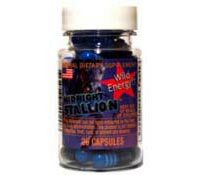 Midnight Stallion are ephedrine diet pills that claim to suppress food cravings, recharge low energy levels and provide enhanced fat burning.